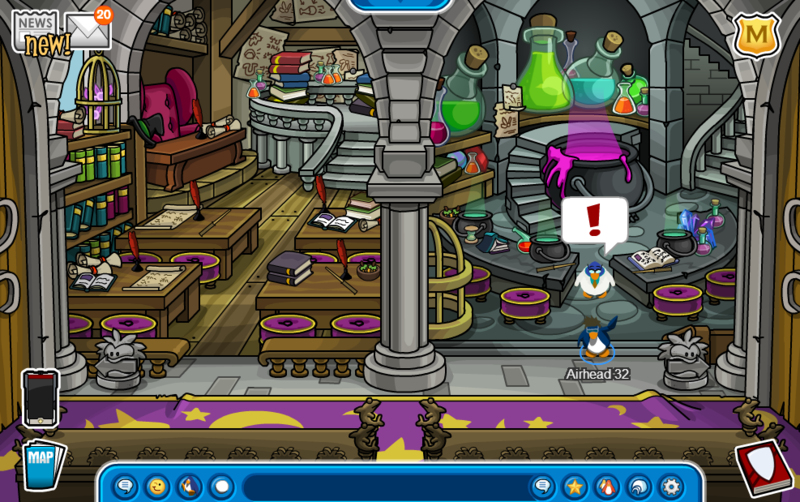 Club Penguin Medieval Party September 2013 Cheats/Walkthrough! Hey everyone! 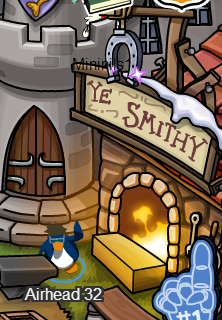 The medieval party is finally here and i'm ready to walk you through the party! So let's start! We start off in this room that seems to be in a castle with Gary standing nearby. Talk to him! Just walk over and talk to him and here is what he has to say. Click the arrow and he will continue talking. Don't worry he doesn't talk for long! So our goal is go and find ingredients to make new spells. Every day he'll send us out looking for the ingredients and we'll be able to create a new spell. He also gave us this book. I wonder what it has inside. Let's take a look. Oh! 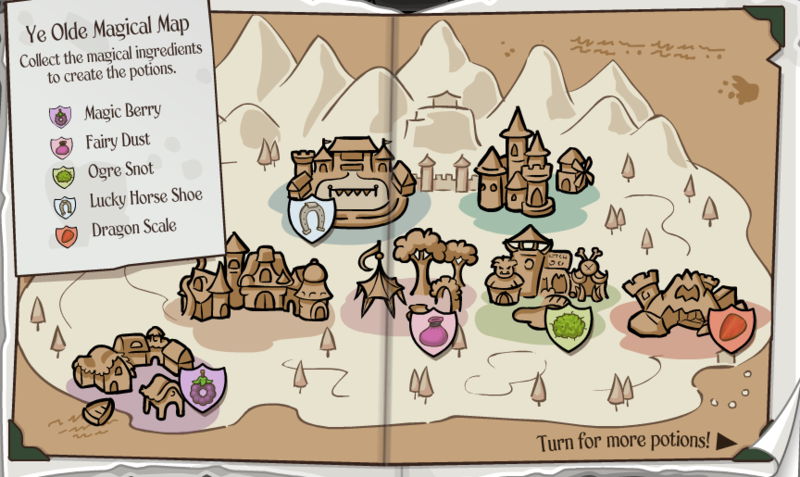 It looks like we have a map on the first page. I think we have to visit those places for the ingredients. 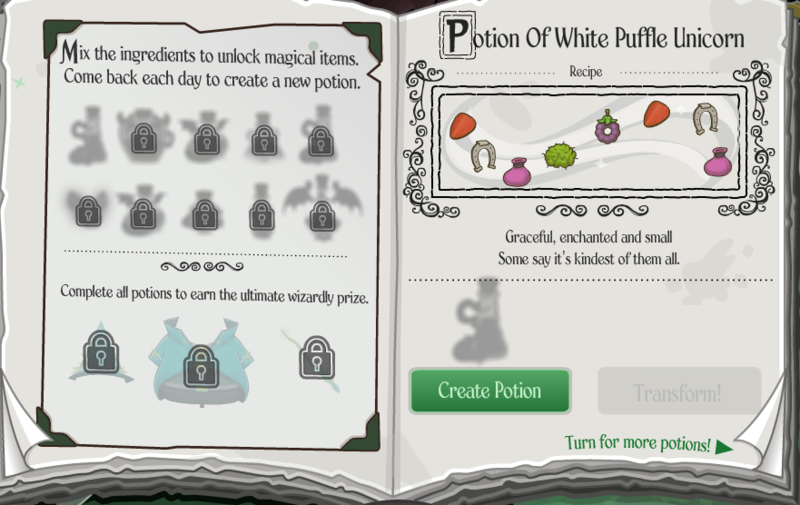 If we turn the page it will show you spell that you have to unlock by collecting the correct ingredients. This spell is called Potion of White Puffle Unicorn. There are many other spells but we'll get into those as days go by. Be sure to check back to this website for more walkthroughs! Now, go back to the page where it shows the map. It tells you which ingredients you need. Now click the places on the map and look for them! I already found the Lucky Horse Shoe! Once you have found all the ingredients you need for your White Unicorn Potion. 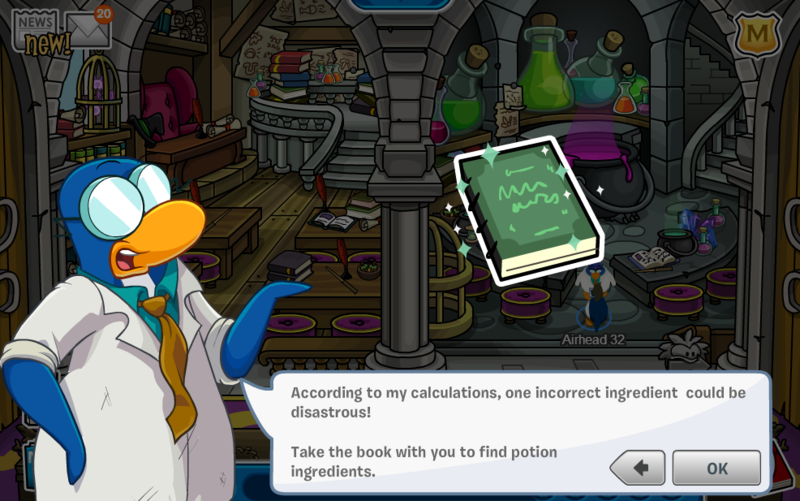 Open up the book and you should see a button that says "Create Potion". Before you can create it you must play a game! 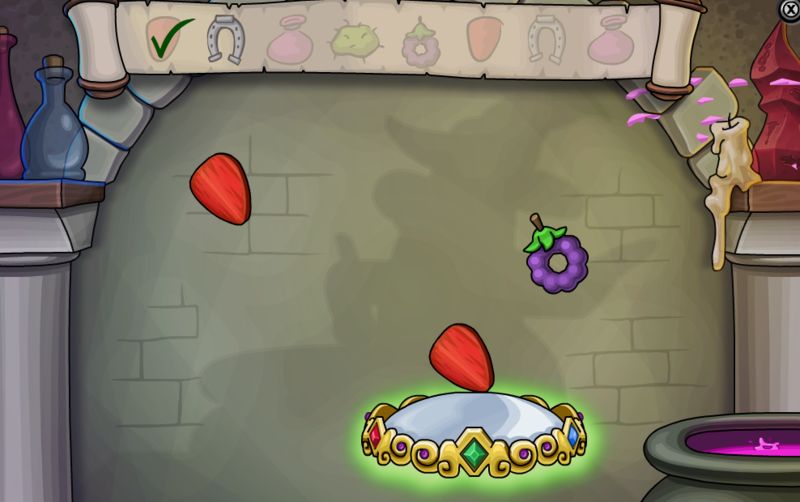 Like I said, before you create the potion you must play a game and bouce ALL of the ingredients into the bag. Be careful! If you don't get the ingredients in the bag correctly your potion might explode! Good luck! 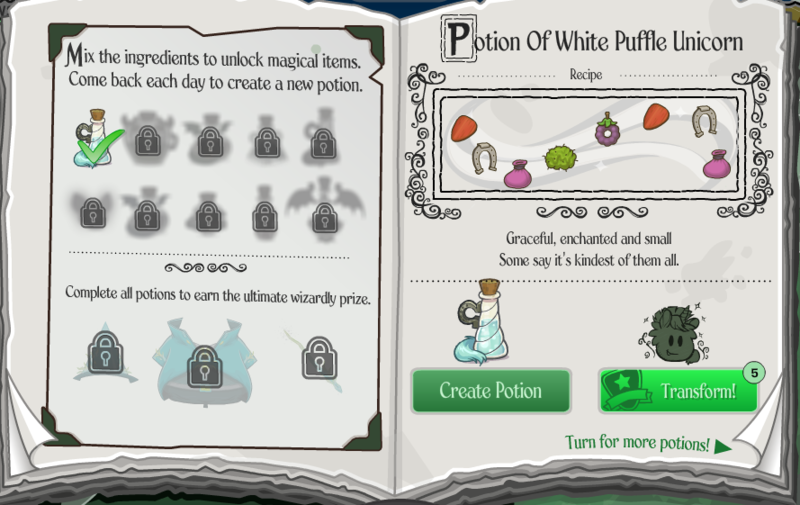 Once you win the game you will have successfully created the potion to become a white unicorn puffle! Gary has something to say to you when you've finished. 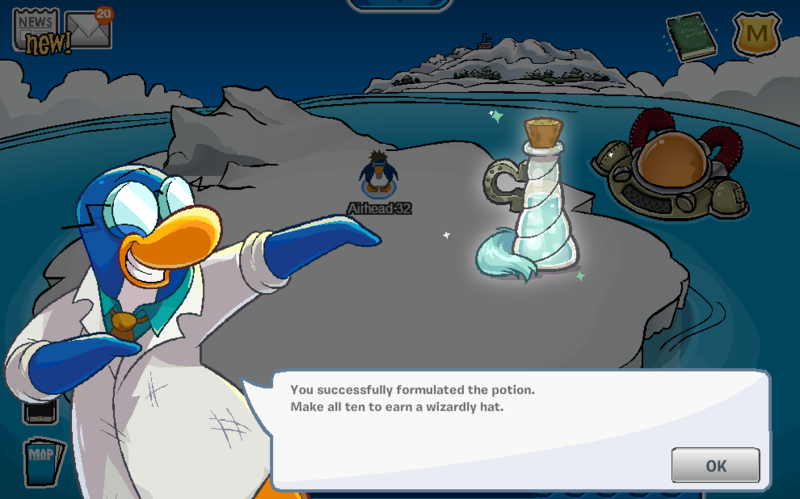 You only have 5 potions to use so use them very wisely! Come back on September 20!